In a second zany, jam-packed graphic novel, Max jots down his worst fears and best brainstorms. 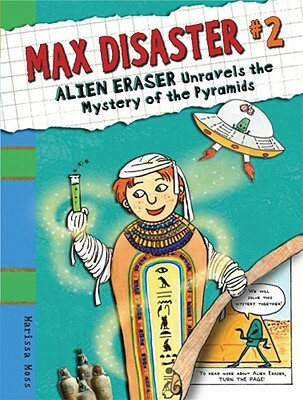 Marissa Moss fi rst wrote about Max in 2003. She is the author of many books for young readers, including the hugely popular Amelia’s Notebook series. She lives in Berkeley, California.